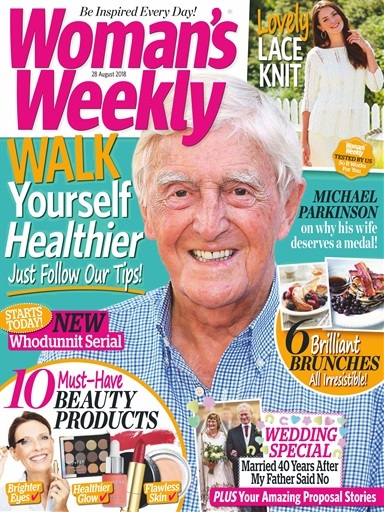 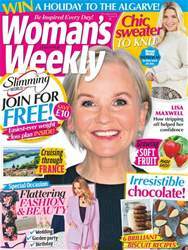 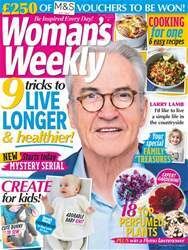 Womans Weekly talks to Sir Michael Parksinon about his famous interviews, his television career; he’s chatted to Hollywood legends such as Bing Crosby, Bette Davis and James Cagney, as well as contemporary stars such as Tom Cruise. 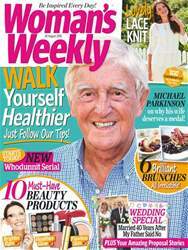 So what does Sir Michael, 83, think his greatest achievement is? 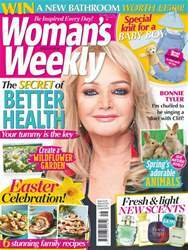 Surviving that TV encounter with Rod Hull’s Emu?